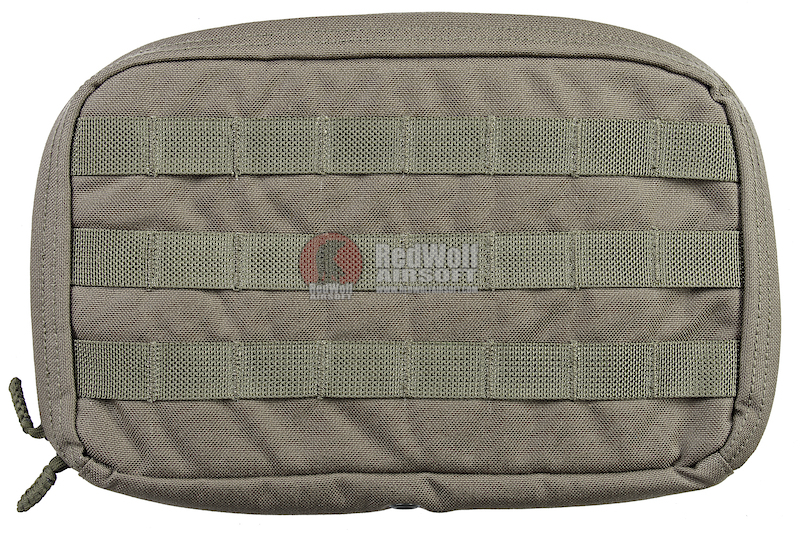 Constructed from 1000D Cordura, the Pantac Molle Flat Utility Pouch is extremely rugged. 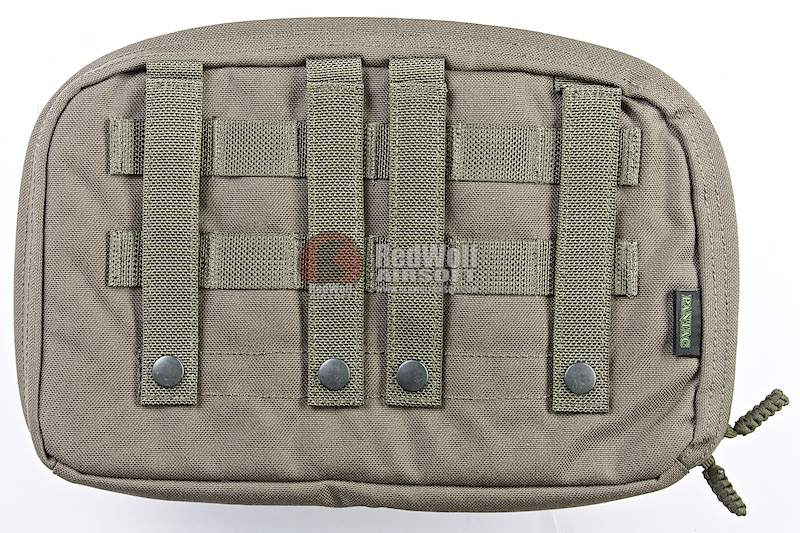 Featuring MOLLE rigging all over the pouch, you'll find ample space to store tools, accessories, loose items, repair kits, and whatever else you need. 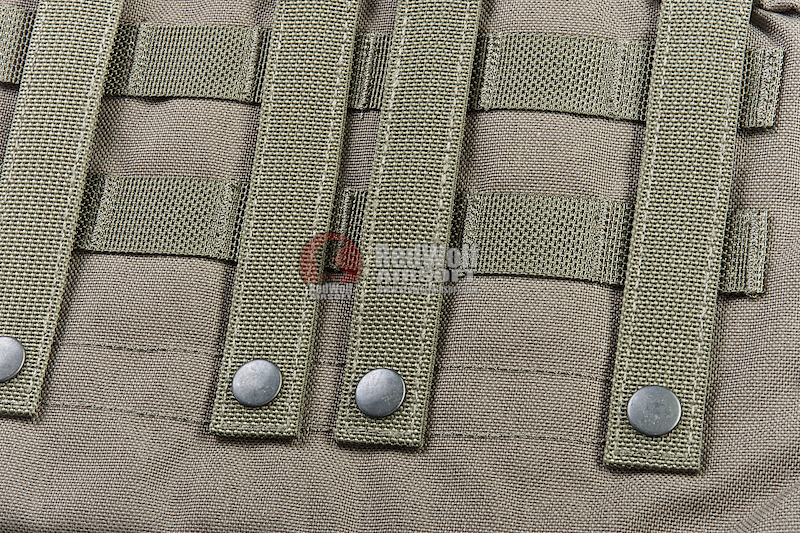 The Pantac Molle Flat Utility Pouch is supported with YKK zippers and UTX thumb buttons.